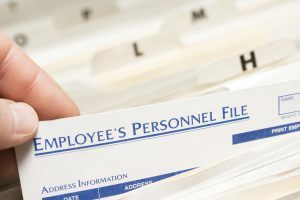 The ideal HR solution especially for companies and organizations that have a large workforce, is to implement an easy system that ensures compliance, accuracy and real-time reporting for employee absences such as call-offs, tardies and FMLA updates. The first step is to designate one dedicated telephone number for your employees to call, 24/7/365. This way they can provide you with immediate notification as to when they will be absent or late without interrupting company productivity. Our professionally certified call agents will gather your caller’s information such as name, call back number, shift, badge number, department, etc., and instantly email or text the appropriate supervisor/department with the details. The caller will receive a confirmation number as verification of their call so as to reduce potential employee disputes. It’s important to mention that messages are also securely available online and that all calls are recorded.